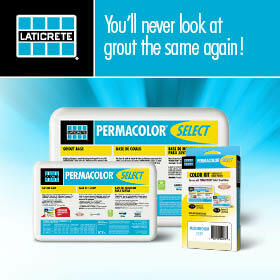 Builder Board™ is one of Surface Shields® most popular products. It’s durable, easy to use, and convenient. 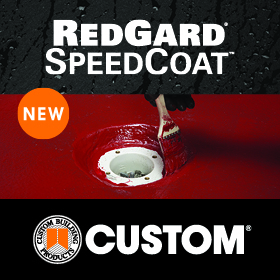 So, of course, it has become the preferred method of hard surface protection for many big jobsites. Builder Board™ is an incredibly simple product. You roll it out in rows, seam the rows together with tape, anchor the edges down and you are done! As we all know, efficiency is the name of the game on jobsites. We are all trying to get higher quality work done faster. Surface Shields has always strived to make their products more efficient. Hearing end users talk about how much time it takes to seam together large areas of board was not acceptable. As a solution, Surface Shields developed the Builder Board Seamer. 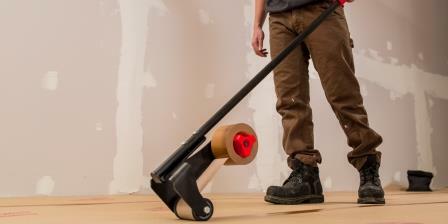 An upright tape applicator that is perfect for quickly seaming sheets of surface protection together. Just like all of Surface Shields products the new Builder Board Seamer is durable, easy to use and convenient. The seamer has an all metal frame, with a construction grade plastic tape spindle, a durable rubber bottom roller, and a soft grip handle. 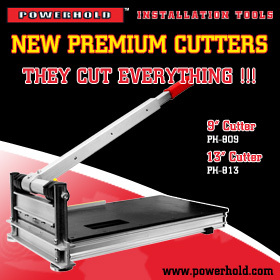 All together it weighs about 10lbs, and it reduces installation time by more than 60%. The Builder Board Seamer is just short of 4ft tall which provides ease-of-use for even tall users. The best part is the width; the seamer is designed to fit snuggly inside of a roll of Builder Board for convenient transport. Although the seamer bears the Builder Board name, this tool is not limited to just that board or tape. It can be used on any of Surface Shields products that require seaming, and even better it can be used with any tape up to 4″ wide with a standard core. Visit the Surface Shields website for more information on where to purchase Builder Board Seamer.